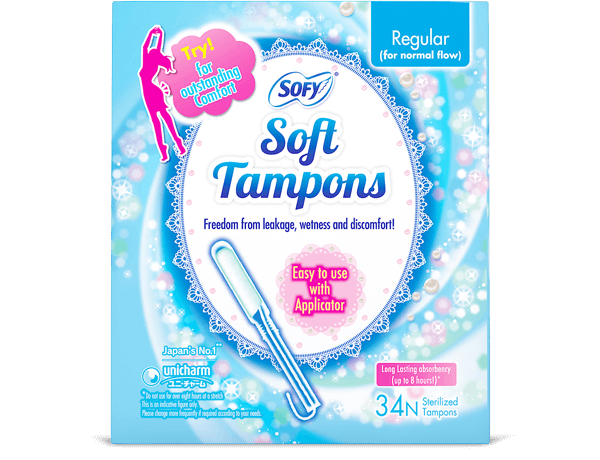 Thanks to Sofy Tampons, now you can spend even your menstruation days like any and every other day in your life. 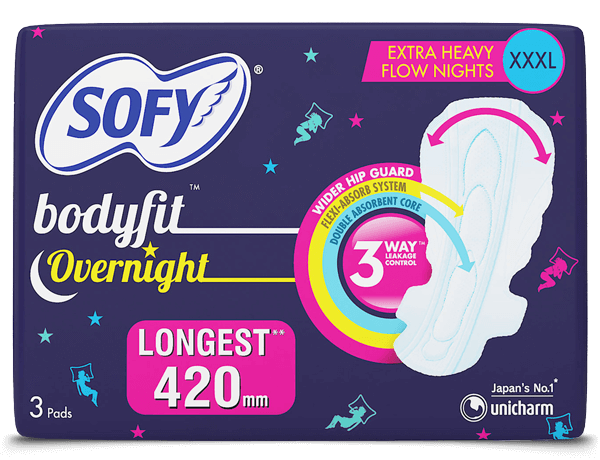 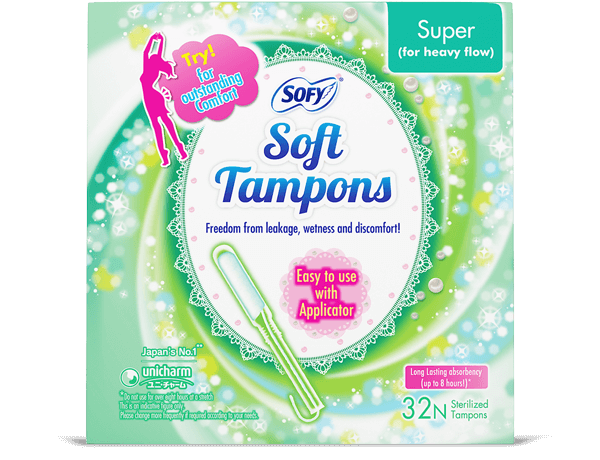 A perfect choice for active, modern and sporty girls, Sofy Tampons provide you with the much needed comfort you have always craved for. 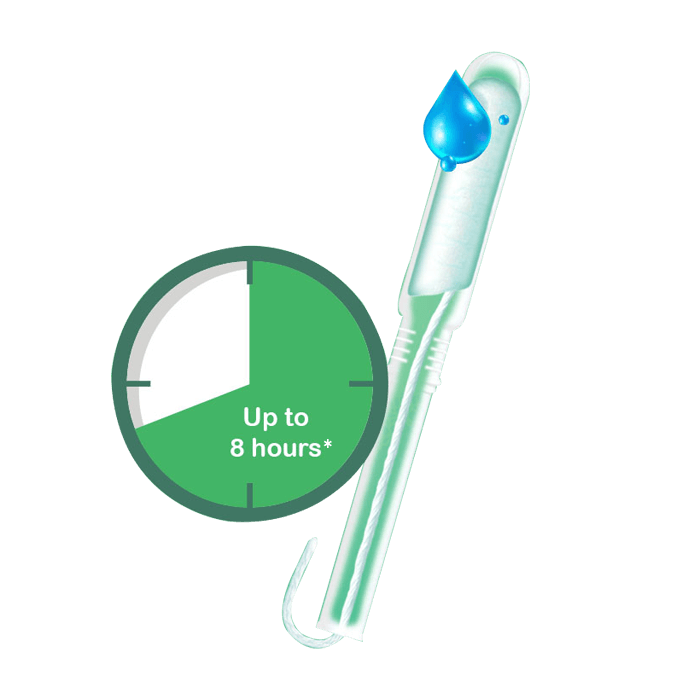 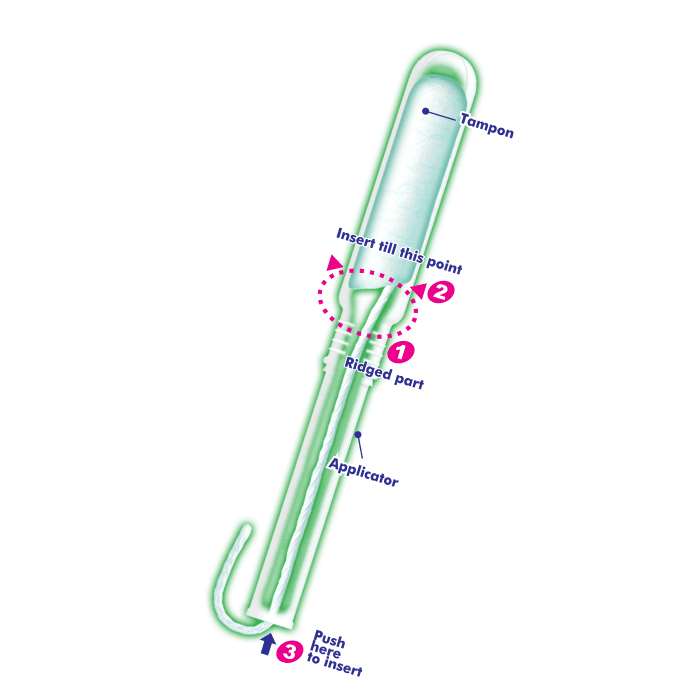 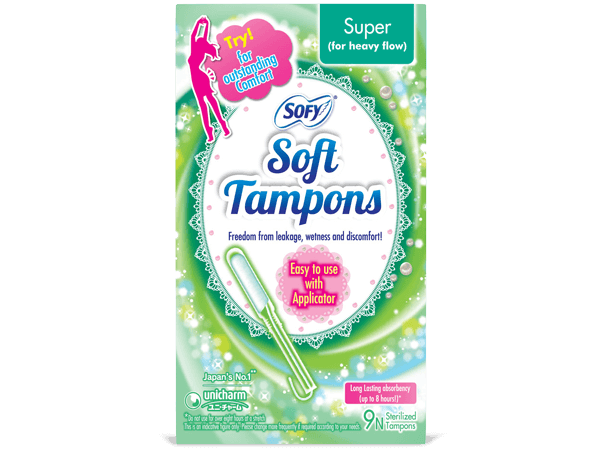 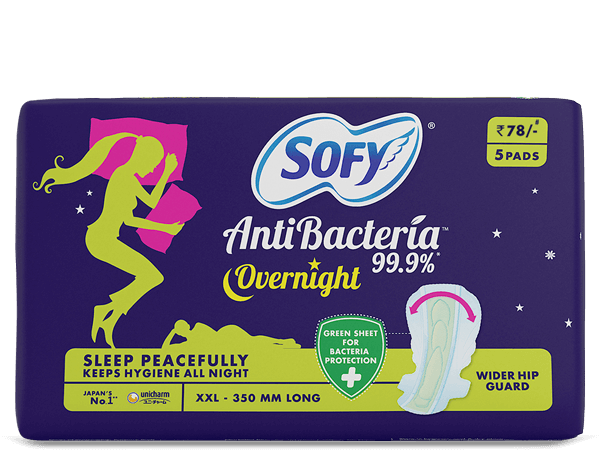 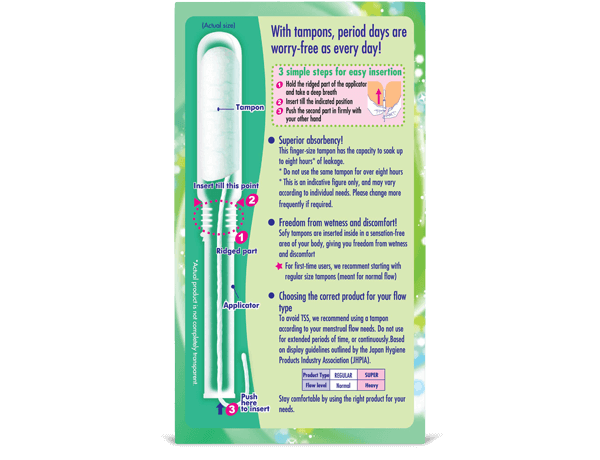 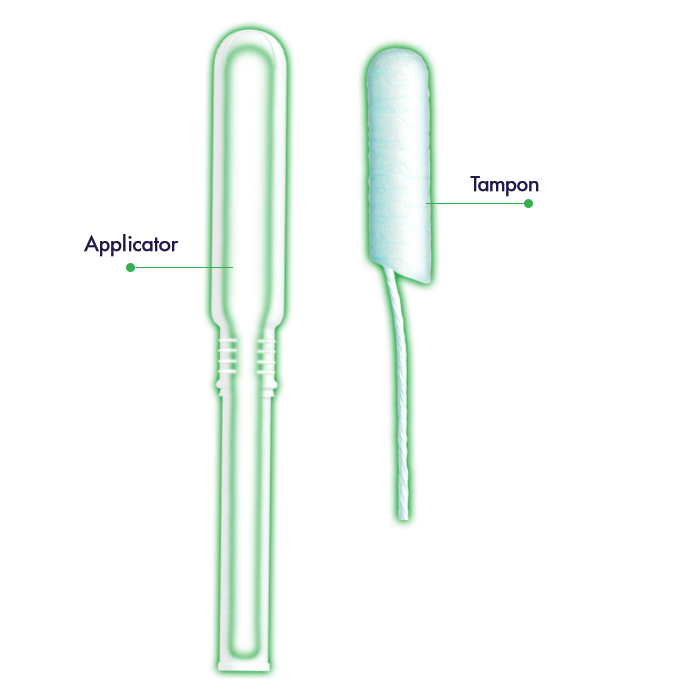 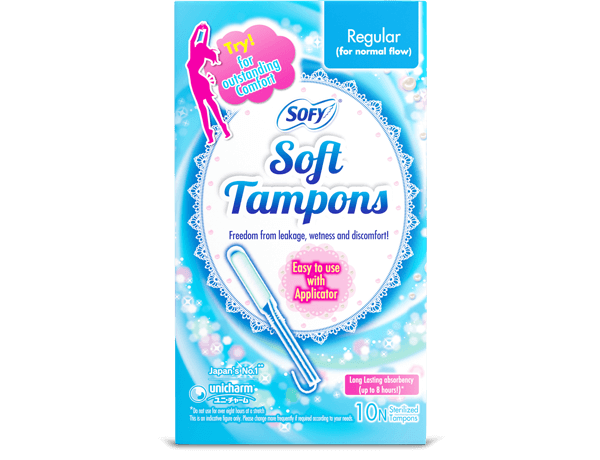 The Sofy Tampon Super is specifically designed for women and girls who have a heavy flow during their periods.